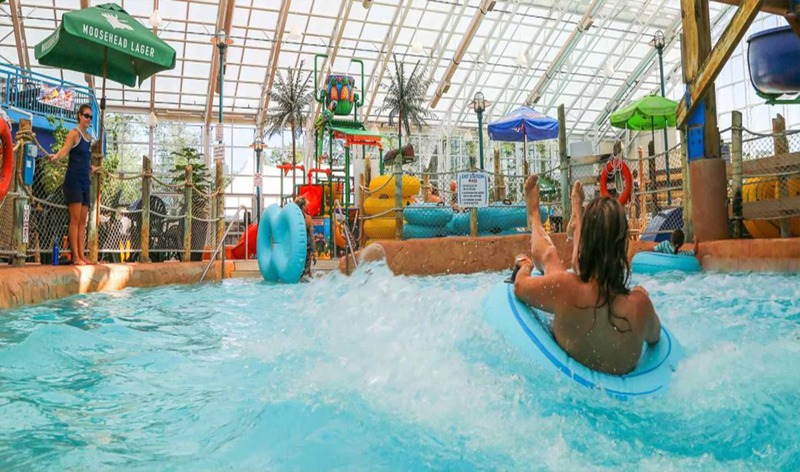 The Americana Waterpark Resort is an excellent Niagara Falls hotel located minutes from the Falls. Getting here is pretty easy from Toronto Airport, Buffalo Airport or traveling by vehicle over the Queenston-Lewiston Bridge, Rainbow Bridge or Peace Bridge. 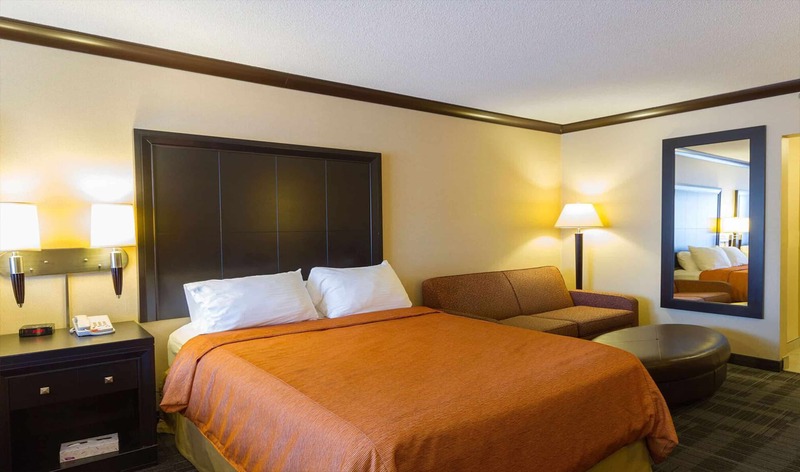 With over 200 rooms our accommodations include standard rooms, suites for families, couples or business class and we have valuable packages to help with your stay. 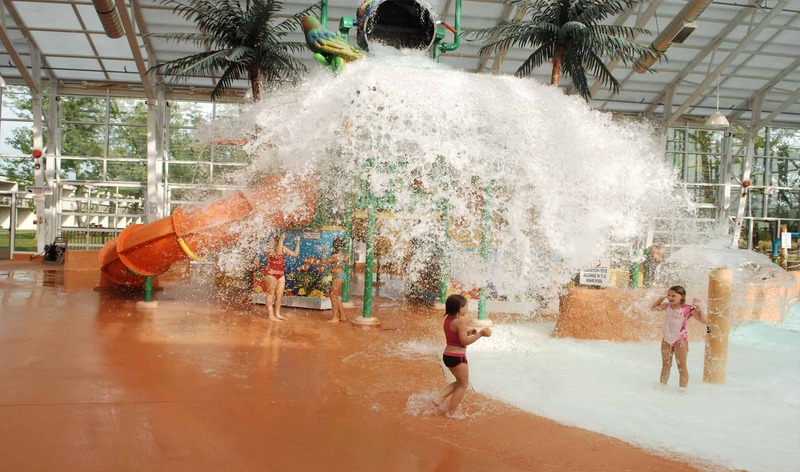 Our main attraction Waves Indoor Waterpark was the first indoor waterpark in Niagara Falls opened in 2004. 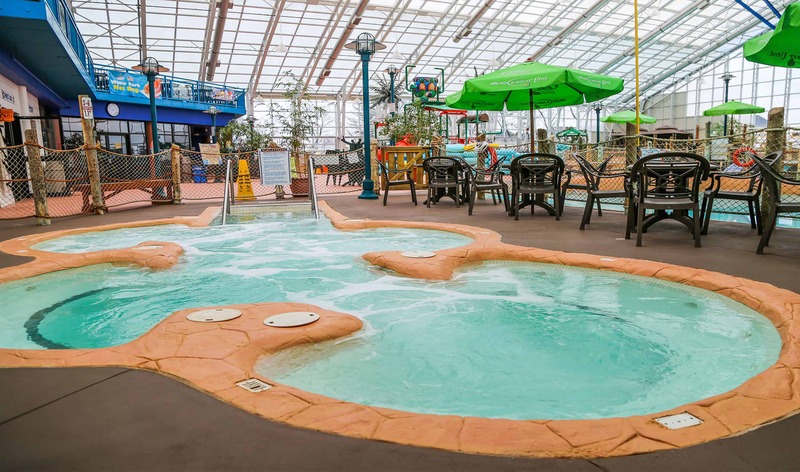 This unique waterpark features a retractable roof which allows for tropical weather all year round with a state of the art OpenAire© custom concept design. We understand that visiting the fun sights of Niagara Falls can be exhausting so we invite you to relax and rejuvenate at Senses Spa. Massage therapies including RMT, facial and body treatments plus aesthetics are offered for men, women, couples and children. With Senses’ beautiful European-inspired décor, complimentary sauna and expert therapists, you will enjoy the ultimate spa experience. The Americana proudly announces the addition of Boston Pizza. Canada’s number one casual dining brand serves unique and delicious menu items such as gourmet pizzas and pastas, juicy burgers and famous BP wings. Whether watching the game in the spacious sports lounge or dining in the expansive restaurant or patio, BP will hit the spot! We haven’t forgotten the early birds. A complete hot and cold breakfast buffet is available to start your day off right. Or for something quick and light, drop by Lu Lu’s Cafe in the hotel lobby. Gourmet coffees, fruit smoothies, baked goods and light snacks are ready to go when you are. The Americana features wireless internet hot spots as well as a 20,000 square foot conference centre. Before leaving the hotel to play in Niagara Falls ask about WEGO, the number one way to travel when visiting the tourist areas. On your journey around Niagara make sure you check out Niagara Parks, Niagara Helicopters, Safari Niagara, Hornblower Niagara Cruises, Whirlpool Jet Boats, OH Canada EH! and the many other great things to do around Niagara Falls. Are you looking for some adult fun and entertainment? Try your luck at Casino Niagara or go over to Fallsview Casino where you can watch amazing Vegas style shows and enjoy an indoor mall so you can shop ‘til you drop. 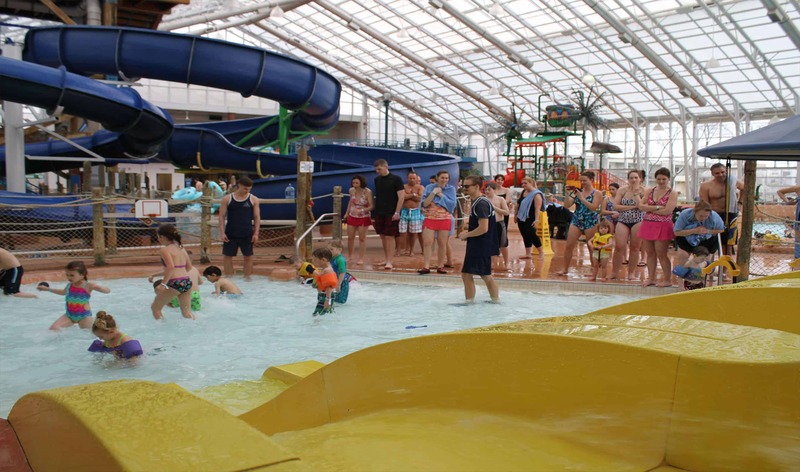 Lundy’s Lane is a destination in itself with many things to do including shopping at Canada One Outlet or have fun at Super Putt. The Lane also has historical sites and is the home of Niagara Falls Museum, where you can find out all you need to know about the Falls history, especially the War of 1812. 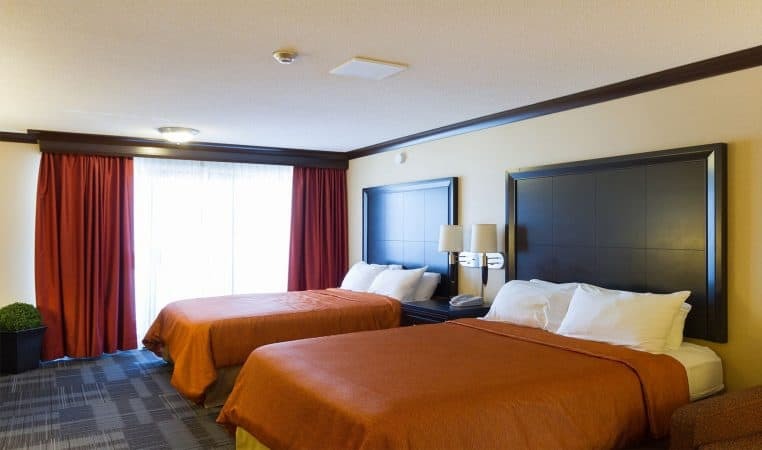 The City of Niagara Falls has much to offer and we at the Americana are happy to assist you with accommodations or help lead you in the right direction so you can enjoy everything around Niagara!